Rendering time-dependent images of black holes in order to study their horizons and accretion flows and radiation transport in spinning neutron star space times are highly complex problems that require fast, efficient, large-scale algorithms for their solutions. My research group specializes in the development and application of such algorithms on the GPU platform. GPUs were first developed for highly parallelizable applications such as computer games that required fast, high resolution image rendering. We are one of the very few groups who pioneered their use for problems in astrophysics and the efficiency they are enabling is bringing about a revolution. For example, we can render the full image of a spinning black hole and its accretion flow from its horizon to several thousand Schwarzschild radii in a matter of seconds on a single GPU. 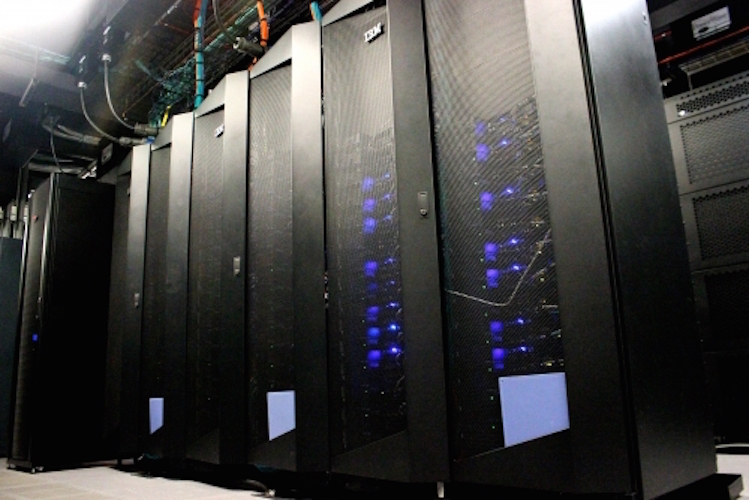 With support from the National Science Foundation, we built a super-cluster of GPUs at the University of Arizona called El Gato, which we use for our simulations. We are currently working on 3D visualization techniques that will enhance our ability to interpret the time-dependent images near black hole horizons and improve our image recognition algorithms. 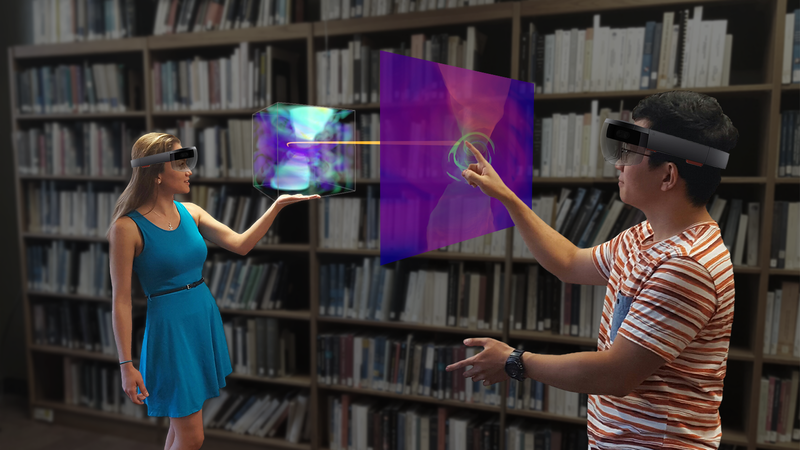 We have developed rendering for the Oculus Rift and Google Glass and are currently working on the Microsoft HoloLens. This will enable several group members to analyze the simulation outputs simultaneously.